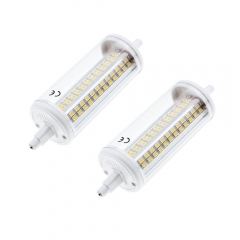 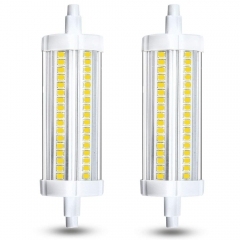 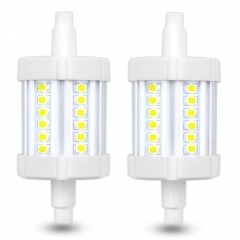 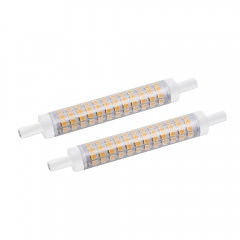 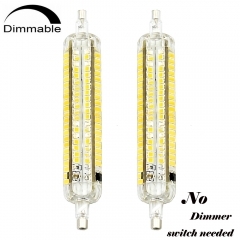 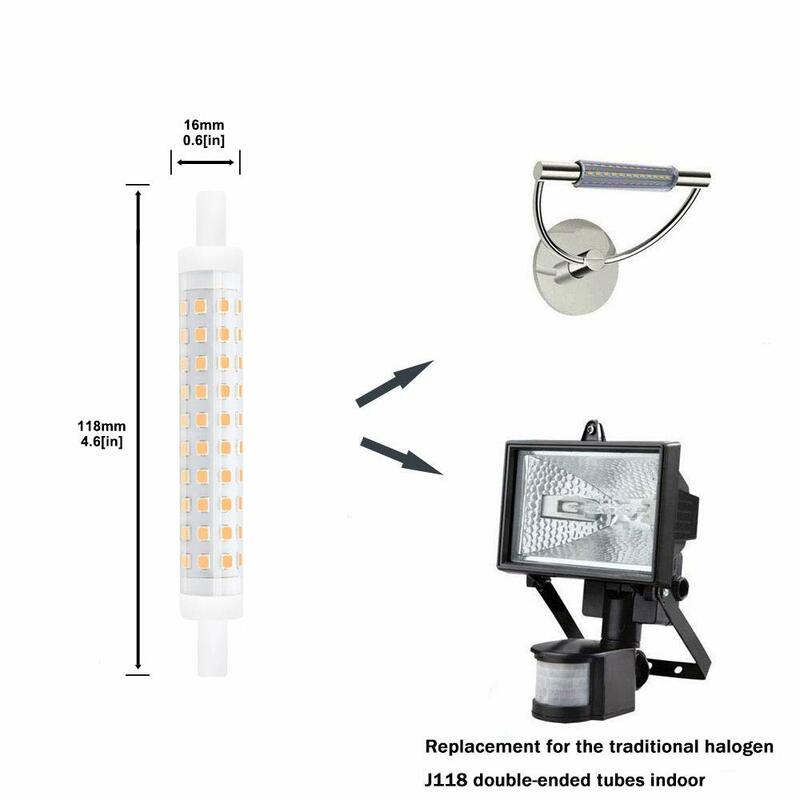 10W R7S 118mm High Brightness LED Light Bulb， R7S J Type Base Replacements for 100W Halogen Bulb (2-pack). 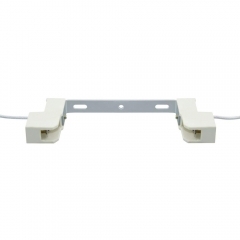 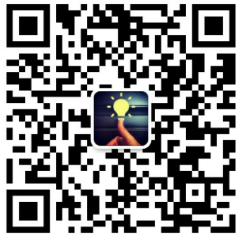 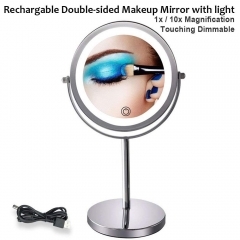 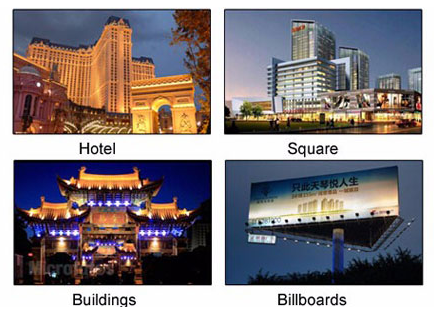 LEDLightOne are passionate about the science and perfection of LED lighting. 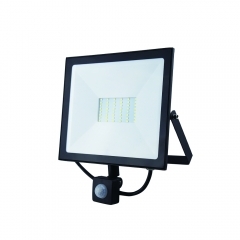 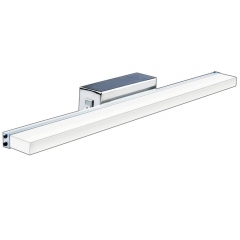 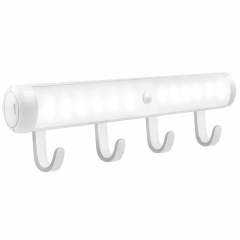 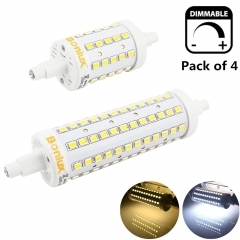 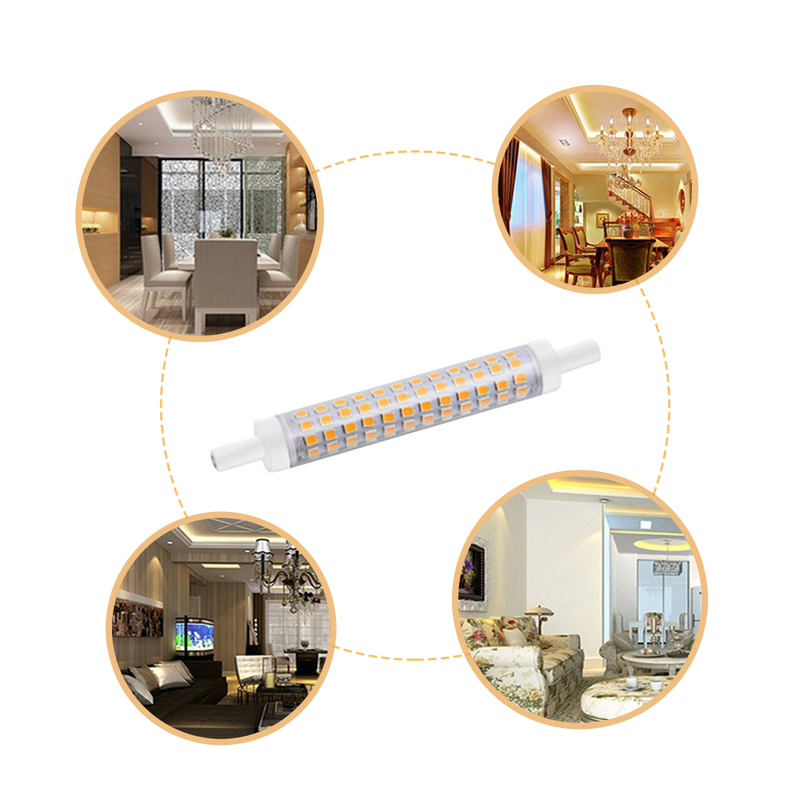 All of our LED lighting delivers exceptional performance, energy efficiency and long life. 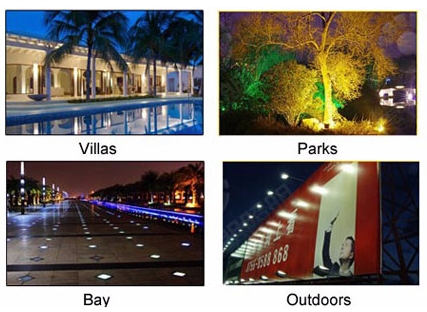 We are dedicated to serving your decorative indoor and outdoor lighting needs. 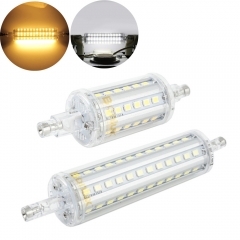 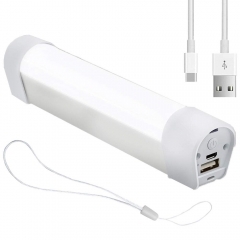 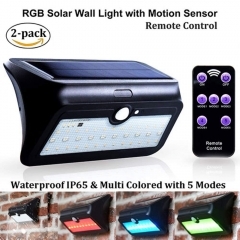 -Green product --- Instant on full brightness, Energy saving, Good radiating, No radiation, Environmental protection. 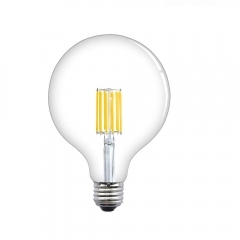 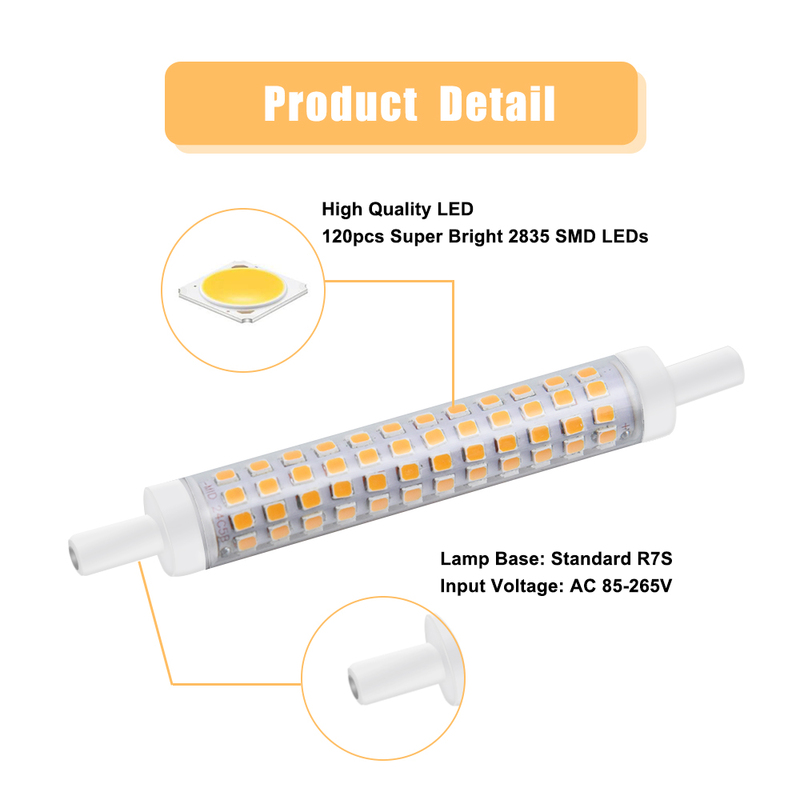 10 Watt R7S J Type LED light bulb with 120pcs super bright 2835 SMD LEDs, high brightness, and the lumen can reach 1300 lm. 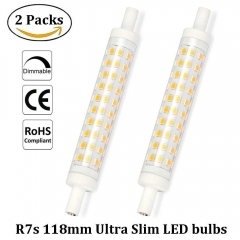 R7S light bulb 118mm (4.65 inches), Dia only 16mm (0.63 inches) Double Ended R7S Floodlight Halogen LED Replacement Bulb. 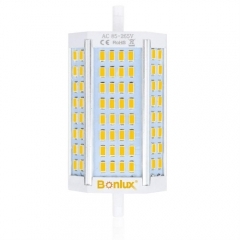 Low energy consumption 10W at 1300 lumen, instant on, consumes 10W and just $5 per year to operate (based on 6h/day), save electricity up to 90%.